A newlywed couple visits a fortune teller just for laughs. The fun soon turns to terror after they insult the woman and leave without paying. 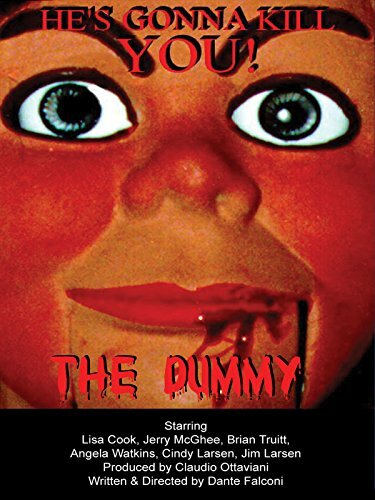 The fortune teller then unleashes an evil spirit inside a creepy-looking ventriloquist doll that she commands to kill anybody who speaks to the couple on their first anniversary. The silent, creepy and murderous dummy kills without words.